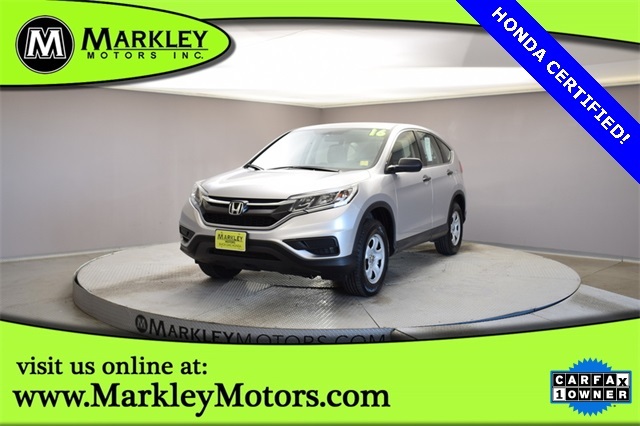 Having won a multitude of awards, our Certified 2016 Honda CR-V LX AWD in Alabaster Silver Metallic is a smart choice that you're sure to love! 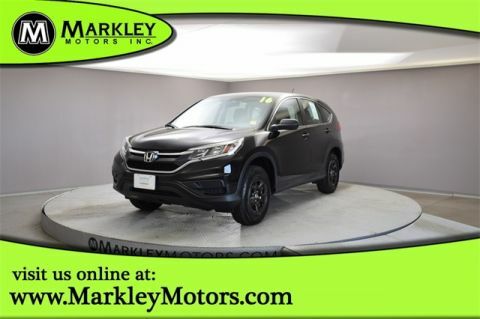 Powered by a proven 2.4 Liter 4 Cylinder that offers 185hp while connected to a CVT with sport mode reward you with easy passing maneuvers. An ideal balance of size and capability, our All Wheel Drive CR-V is ready to take on whatever your lifestyle requires even when road conditions are less than ideal while offering near 32mpg on the highway. 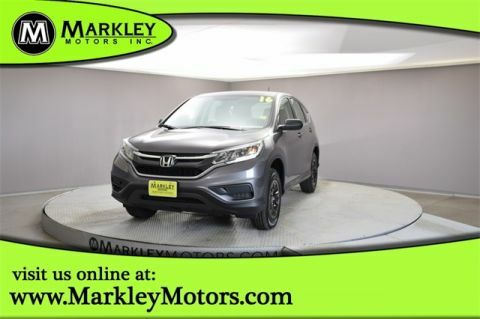 With clean simple lines and sophisticated styling, our CR-V has classic good looks you will appreciate.